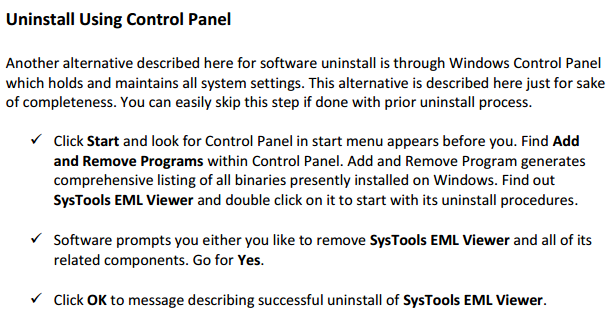 Following along the below illustrated steps to preview, and save your emails in PDF format. Download and run the application on your desktop. 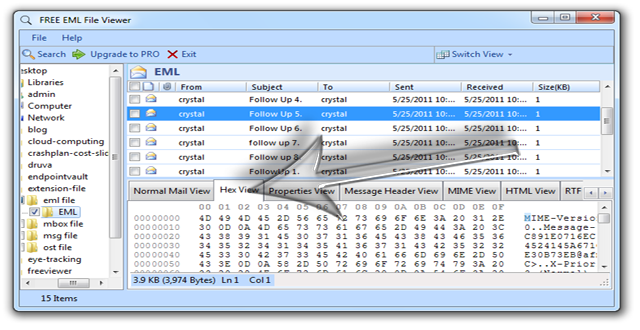 Locate the EML files in the browse option provided. 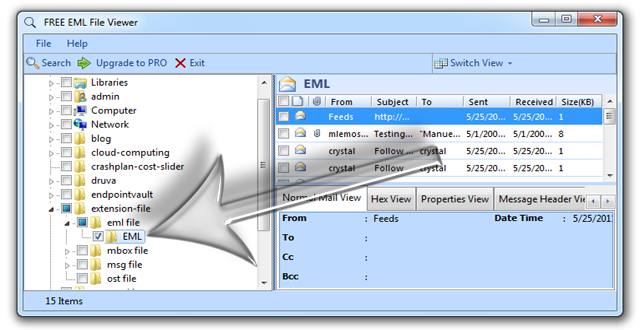 User can now view the EML files in the right hand side of the application. 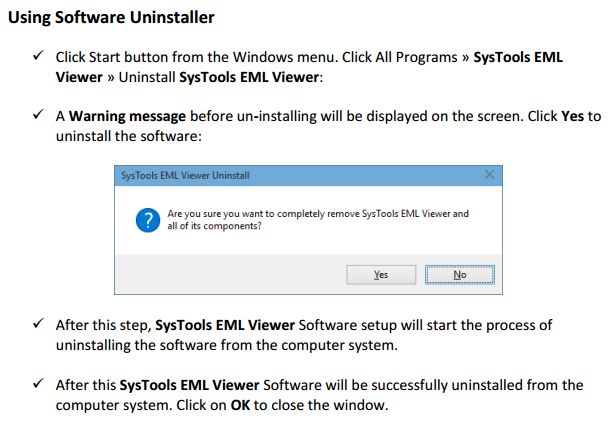 The application allows user to view their EML files in easy and illustrated way. 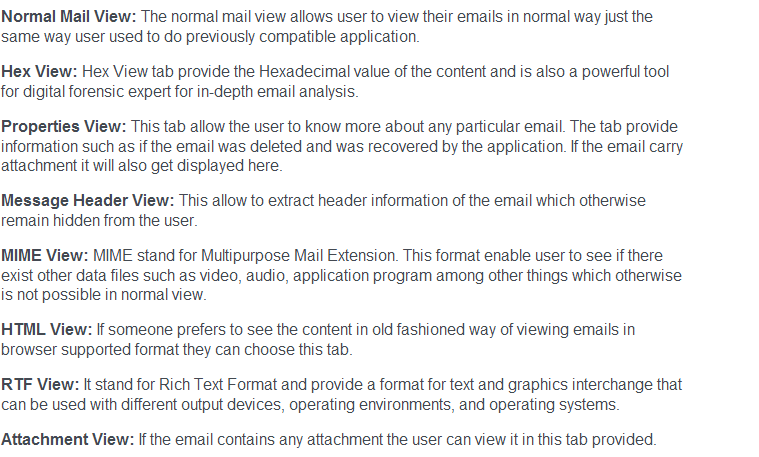 More analysis can be done in the various tabs provided. 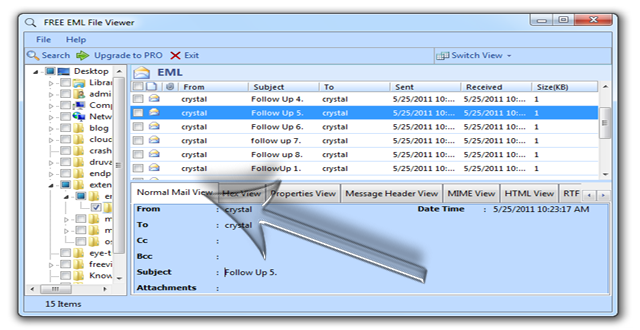 View Emails in the normal Mail View Tab. 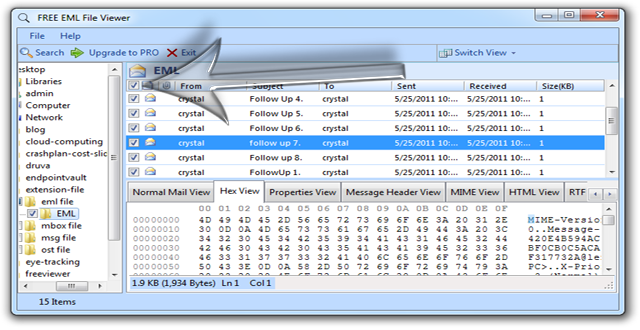 Hex View tab Mail View Tab. 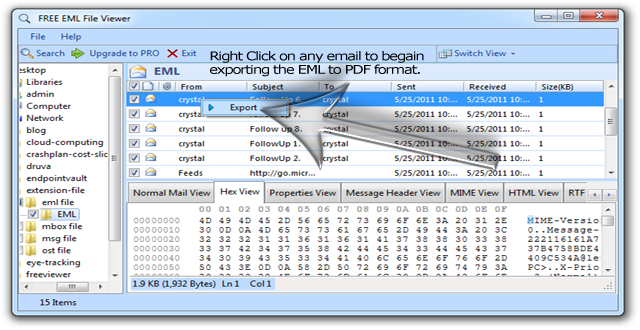 Export the EML file content to PDF format. 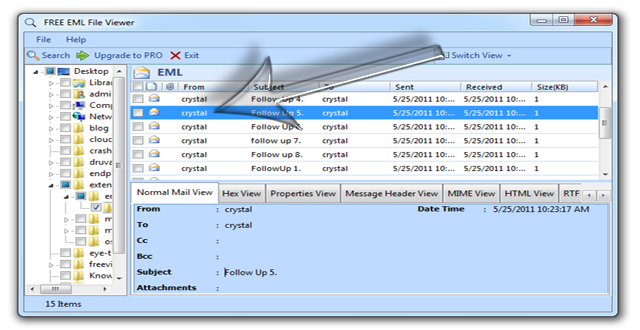 Click all or select the emails files to export in PDF file format. 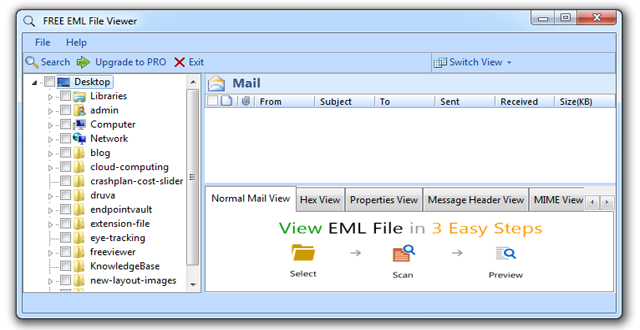 Click on any email and then right click. 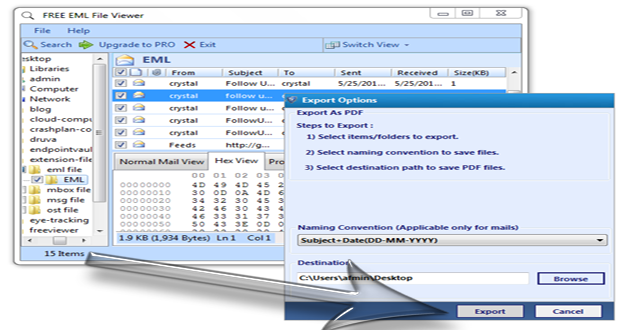 The export button will appear, click to begin the export process. File Naming convention help the user to provide a standard file naming option for easy accessibility. Wait for the process to get completed. Once the process is complete the user can go the location where they saved the file and view the content in easy to readable PDF format.